Every season a few drivers change sponsors or a new driver arrives in NASCAR’s Sprint Cup Series. But 2014 will have more changes than any season in recent memory. With the largest rookie field in years and several veteran drivers moving to new teams, it may be hard for some fans to keep up with who is in what car. Queers4Gears has compiled a few visual aids to help you spot the new drivers and paint schemes you’ll see on track this season. 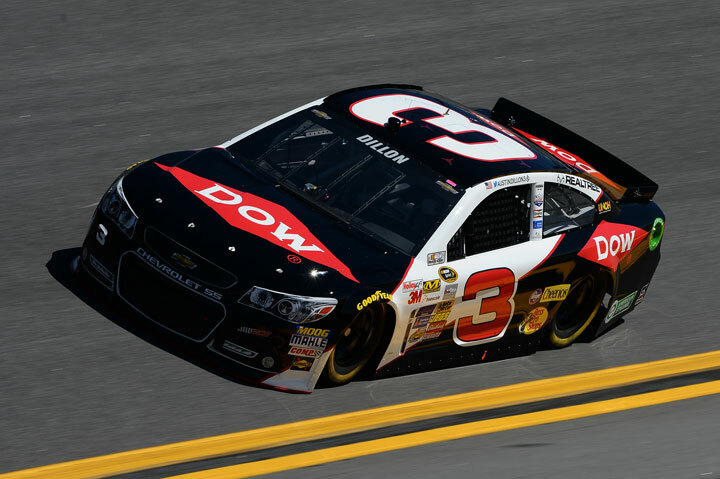 Last year’s Nationwide Series Champion, Austin Dillon moves into the Sprint Cup Series in 2014. Dillon will be driving the #3, an iconic number that has been absent from the track since Dale Earnhardt Sr. died in the #3 at the 2001 Daytona 500. There are mixed emotions among the fans about the #3 returning to the track. But Earnhardt’s son, Dale Jr. has expressed his support for Austin Dillon’s efforts to return NASCAR’s most famous number to the track. Juan Pablo Montoya has left NASCAR to return to his racing roots in the Indy Car Series. 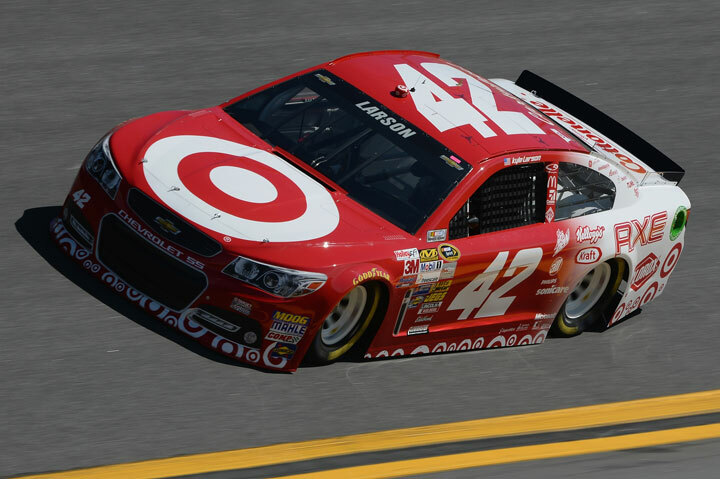 Montoya is being replaced by rookie Kyle Larson in the #42 Target Chevrolet. Larson was the 2013 NASCAR Nationwide Series Rookie of the Year and his win in the Camping World Truck Series at Rockingham marked the first NASCAR “Drive for Diversity” graduate to win a NASCAR national series race. 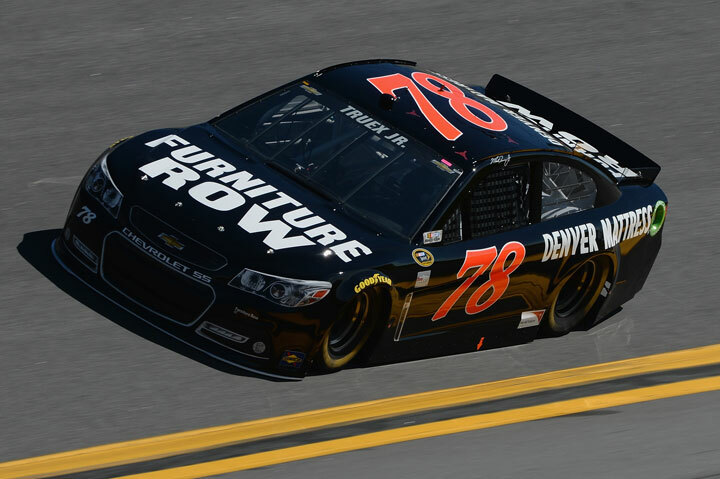 Martin Truex Jr replaces Kurt Busch at Furniture Row Racing in the #78 for the 2014 season. Truex brings his two Cup Series wins and seven poles to Furniture Row Racing, the only Sprint Cup series team that is headquartered outside of NASCAR’s “capital” in Charlotte, NC. Truex finished 16th in 2013 points driving for Michael Waltrip Racing. 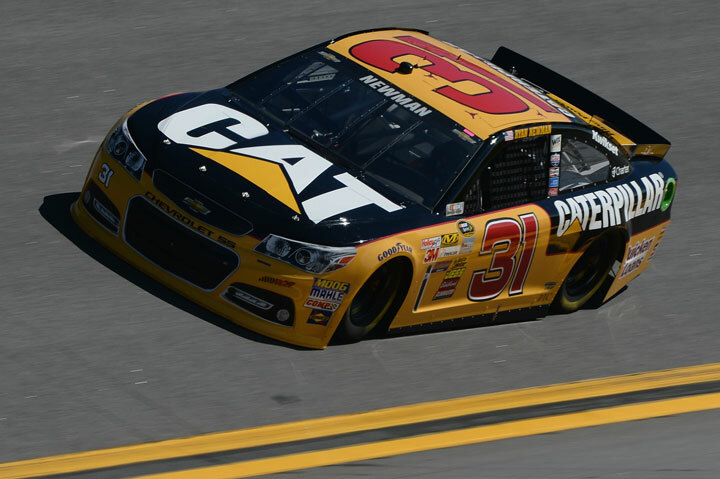 Ryan Newman replaces Jeff Burton in the #31 Caterpillar Chevrolet for Richard Childress Racing. Newman, a 14-year series veteran most recently drove for Stewart-Hass racing and brings an impressive resume to RCR. He won the 2008 Daytona 500 and has 17 career wins and 51 poles. Newman did make NASCAR Championship “Chase” Playoff in 2013 … barely. He made the Chase for the NASCAR Sprint Cup after point penalties were levied against Michael Waltrip Racing and Martin Truex Jr. coming out of Richmond, removing Truex from the Chase field. After spending his entire career at Richard Childress Racing, Kevin Harvick moves to Stewart-Hass Racing in 2014. 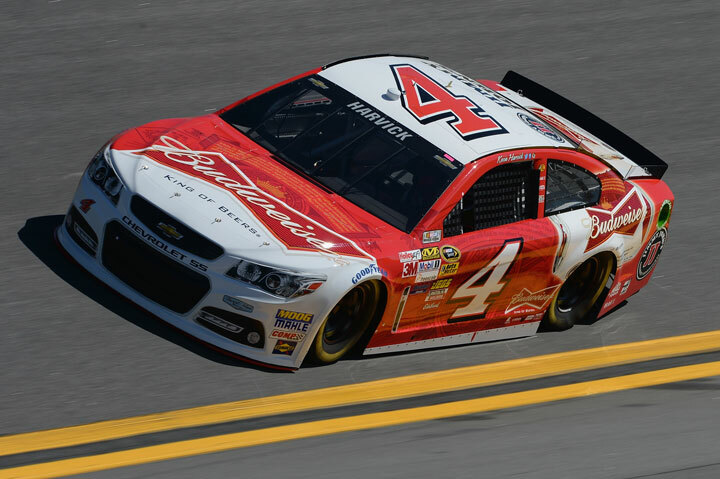 Harvick will take his primary sponsor, Budweiser, with him to SHR but will now be driving the #4 car. Harvick brings an impressive 23 wins, and he’s coming off a third place points finish in last year’s Championship, tying his career best. Off to a strong start with new crew chief Rodney Childers, Harvick won in Phoenix, the 2nd race of the 2014 season. Kurt Busch moves from Furniture Row Racing to field a new entry for Stewart-Hass Racing in 2014. 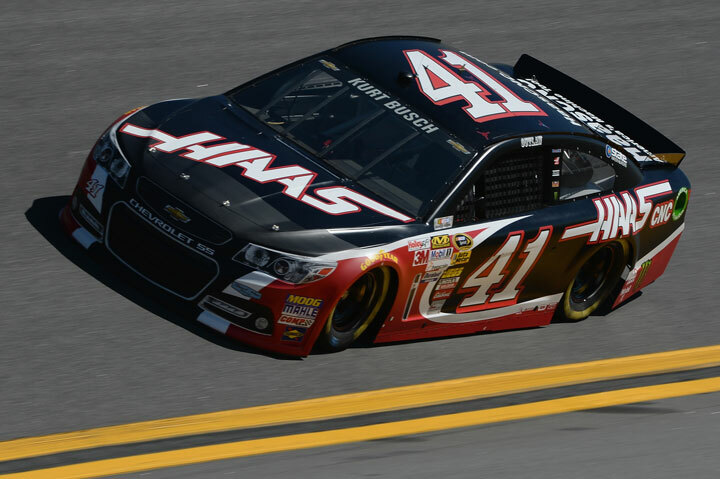 Busch will be driving the #41 with HASS Automation as the primary sponsor. The self-proclaimed “Outlaw” is coming off a 10th place finish in the 2013 points. Busch brings 24 career wins and 16 career poles to SHR. This new ride marks a new highpoint for the Vegas native after bouncing around through several lower level teams since he left Penske Racing at the end of 2011. 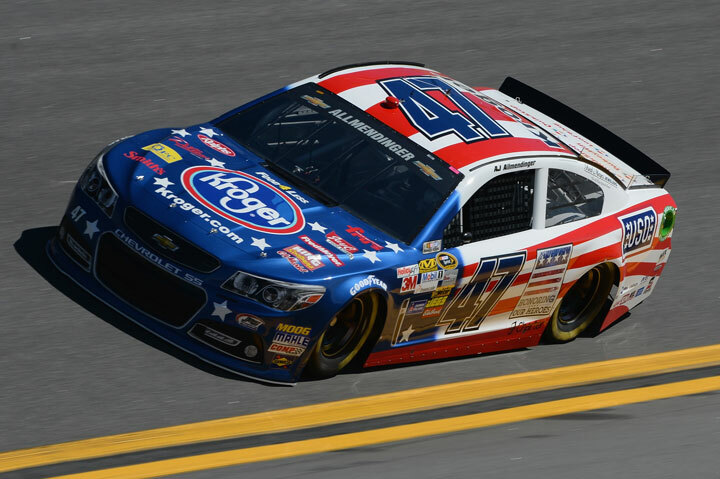 AJ Allmendinger is back with JTG Daugherty Racing in 2014 and will be driving the #47 carrying several major sponsors. Allmendinger has competed in the Sprint Cup Series since 2009 and has two career poles, and his 2nd place finish at Martinsville in 2012 marks his career best. Allmendinger split time in 2013 between Phoenix Racing and JTG Daugherty, but now he’ll be full time with JTG, having recently inked a three-year contract. Known as a superior Road Course racer, AJ raced in two NASCAR Nationwide Series events in 2013, winning at Road America and Mid-Ohio.